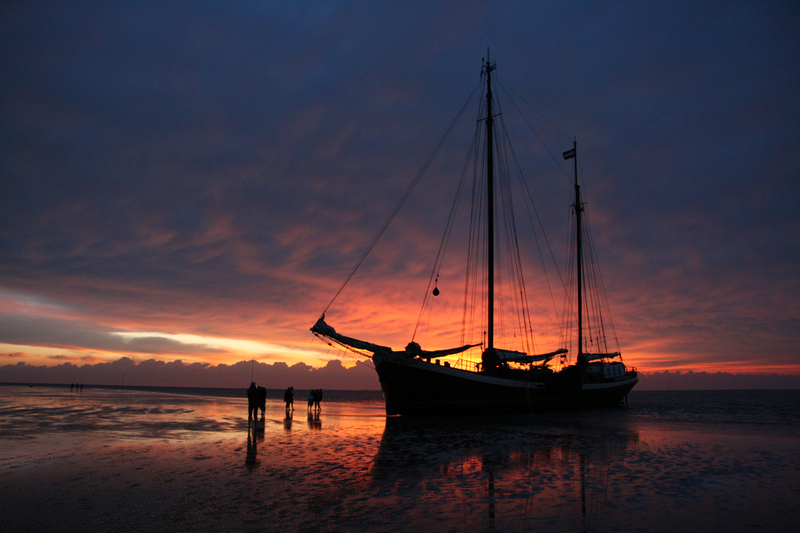 Step on board the clipper and go on a rambling trip across the Wadden Sea. 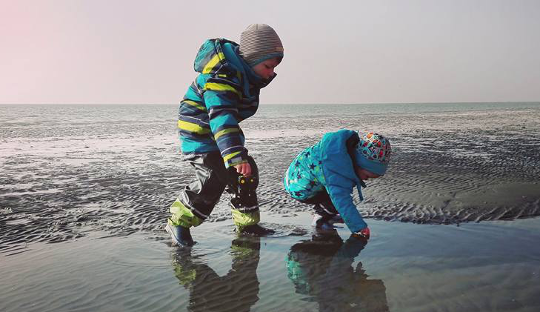 The Poseidon and the Passaat will sail across the Shallows, stopping at Texel Island, Terschelling Island and Ameland Island. 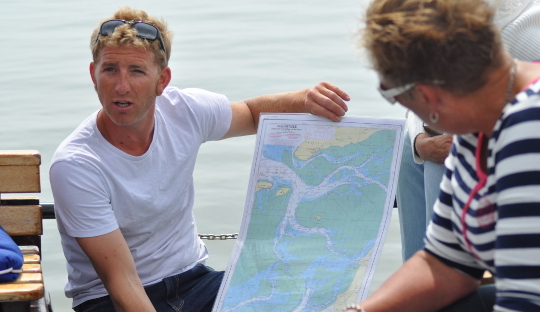 Explore the islands and experience what it is like to dry out on the Shallows. Book a cabin and enjoy the experience. On 29. 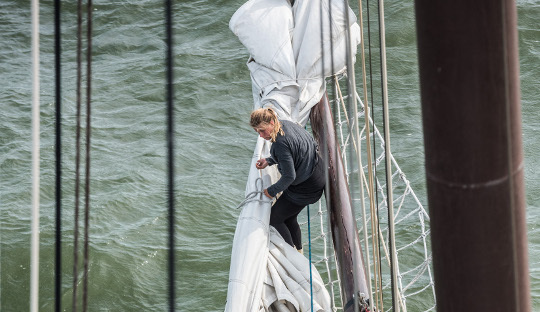 July you are more than welcome on board the Sailingship from 10 a.m. An hour later the ship will leave the harbour and head for one of the Wadden Islands. You will ramble across the Shallows for a few days and enjoy the beautiful islands. On 4. 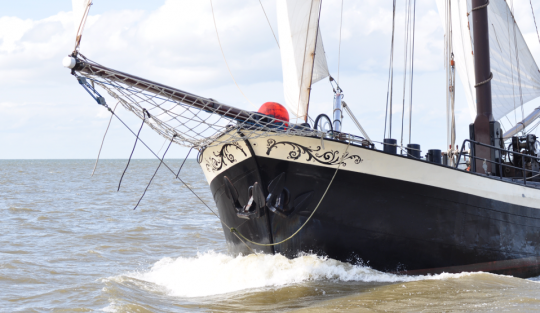 August you will moor at Harlingen around 3 p.m.
You may choose a 2-person or 4-person cabin. Bedding and towel sets are provided in the cabins. 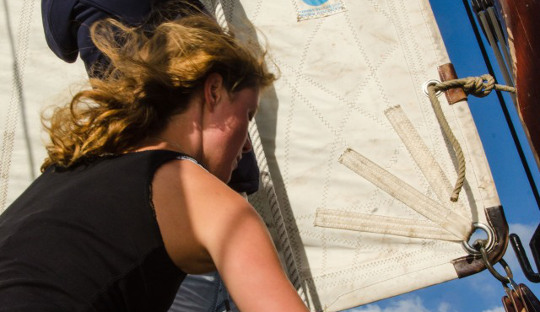 Full catering is included for the family sailing week. You will have breakfast, lunch and dinner every day. On the day of departure you will not have breakfast. There is also unlimited access to coffee, tea, mineral water, soft drinks, fruit juice, beer and wine. Of course, the cook will take into account that there are little children on board. Child-friendly meals will be prepared. On 29. July you are more than welcome on board the ship in Willemshaven harbour in Harlingen from 9 a.m. The ship will leave at 11 a.m. The ship will moor in Harlingen at 3 p.m. on 4. August. It is possible to sleep on board the clipper the night before departure. The overnight stay including breakfast costs €30 per person. Children from 13 up to and including the age of 16 pay € 20 for the additional overnight stay. Children up to and including the age of 12 pay €15 for the additional overnight stay. In this case, you are welcome on board the ship from 9 p.m. 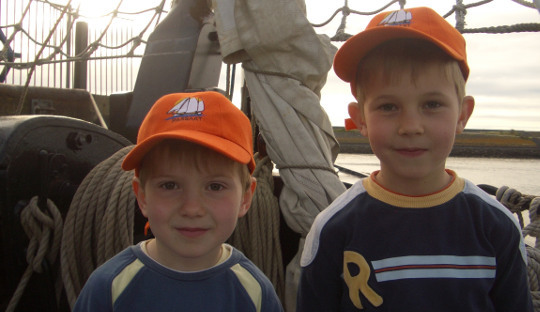 The cost for the family sailing week is €615 per person. The cost for children from 13 up to and including the age of 16 is € 420. 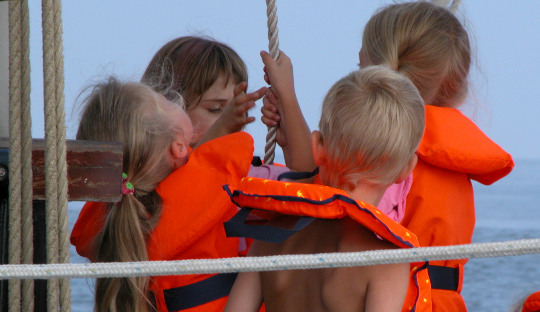 The cost for children up to and including the age of 12 is €315 per person. You can park easily and inexpensively at Willemshaven harbour in Harlingen for €7 a day. Reservations can be made via parkeren@bds-harlingen.nl or on telephone number 0031 623372947.